Over the month of October I made a series of podcasts to celebrate the spookiness, the paranormal, and the overall joy of one of my favourite holidays. When I was cleaning up the podcast files for archiving, I glanced at my folder full of text and realized, hey… there’s a small book right there. I wonder if people would want that? Well, actually, I don’t know if anyone wants such a thing, but it wasn’t all that much work to take those Markdown files and roll them over into Scrivener and build an eBook. 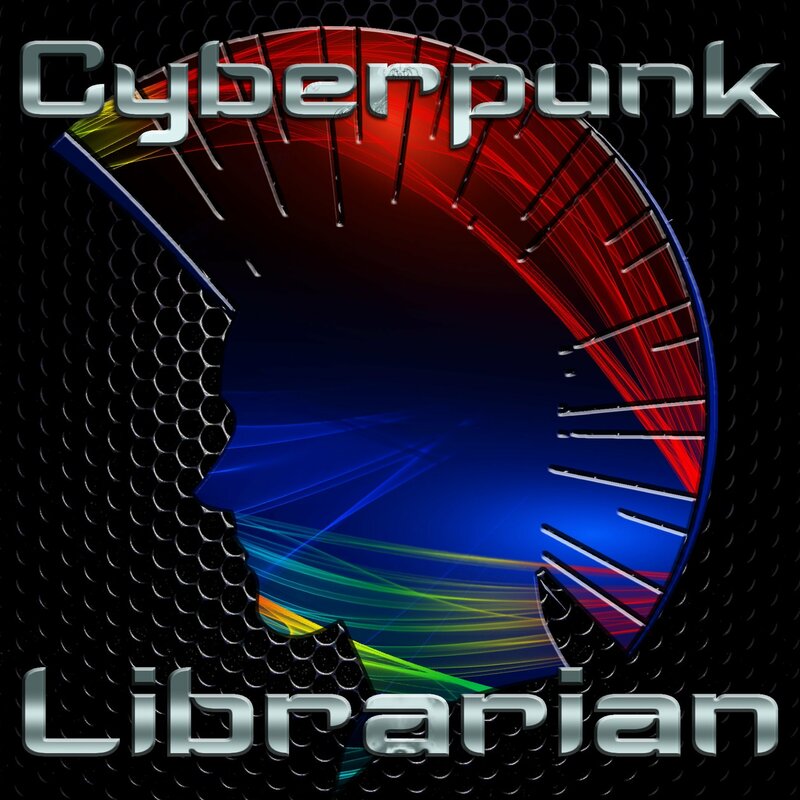 So over the last few days, I’ve been working on exactly that, along with the editing, cleanup, and eventual fighting with Amazon’s Kindle Direct Publishing content management system. It likes to put HTML where there was never any HTML before. Anyway, you can get this book one of three ways. (Actually, I suppose you could get it all three of these ways, and who am I to stop you?) You can pop over to Amazon and buy the Kindle book for US$1.99. I don’t do Patreon or Kickstarter or any of that, and I don’t advertise on this site or within the podcasts. But if you want to throw some money at me, well, here’s a way you can do that. If you just want the eBook, or want to try before you buy, that’s lovely too! You can download it via the links below. Thanks for tuning in to WRTH – AM 800, and enjoy the book, my friends! The moon rises above the horizon as you approach your final destination. You’re ready to put this road trip behind you, only a few more hours driving through the darkness. You don’t even bother scanning through the stations. There’s nothing there, and you know that. You give in, because it’s the one station that keeps you company, the one station that’s always there. With a press of a button and a turn of the dial, it comes in clearly. 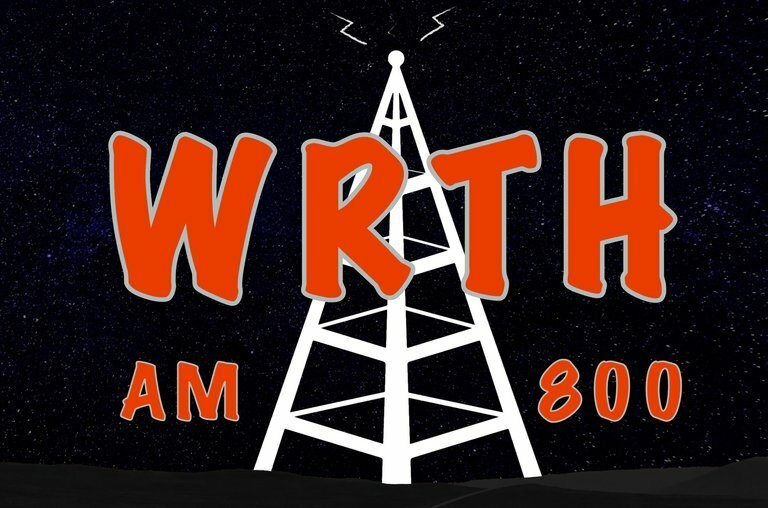 Thank you for listening to WRTH – AM 800. The hills are behind you now, and there’s little more than seemingly endless road ahead. Twilight sets in, then night. The scenery fades into the darkness and your world becomes a dark road punctuated by the flash of white lines. The country music station turns to static, the pop station is long gone. Just where does this AM station broadcast from that you can pick it up this far into your journey? There were no motels along this stretch of the drive, so you were forced to spend the night at a rest stop. Fitful dreams disturbed your sleep and you swear to god someone called your name, someone somewhere out there in the forest. Looking for music to sooth your soul, you can’t find anything on the radio… again. There has to be something on the dial that’ll break through the darkness. And you wonder how it is that three days later, you’re still able to pick up this station.